The Montreal Beach Resort is one of the Cape May Hotels most filled with character and history. Our story starts as far from Cape May’s sandy shores as you can possibly imagine. It centers around Harry and Sophie Hirsch, a young couple from Poland. Like many, they were seeking a better life after World War II. The couple decided to leave the life they knew and pursue an American dream in the United States. Harry and Sophie arrived in a Philadelphia port via cargo ship in 1951. Having been raised in the isolated villages of Poland, neither spoke a word of English at the time. Relying on their perseverance, good fortune and the kindness of strangers, they began to build a life for themselves in Philadelphia’s Strawberry Mansion neighborhood. Harry was a skilled carpenter. This allowed him to work a series of construction jobs to make ends meet. In 1955, Harry and Sophie decided to leave city life behind and settle down in the countryside. 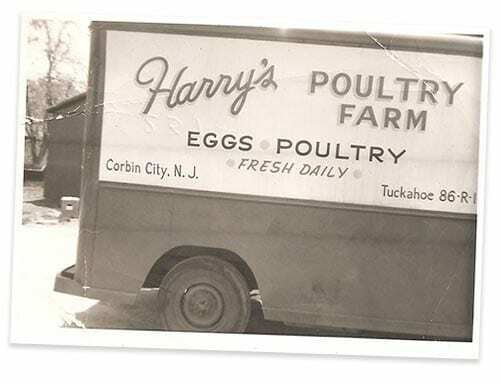 Thanks to a loan from his uncle, Harry set up a chicken farm in the small agricultural town of Corbin City, New Jersey. Years of hard work paid off and the farm grew. This prompted Harry and Sophie to open an egg and poultry delivery service. During this time, the couple provided provisions to local restaurants. Harry’s route often took him to the Jersey Shore and, at times, to Cape May – a town with which he and Sophie began to fall in love. In 1965, Cape May beachfront property became available at the corner of Beach Drive and Madison Avenue. Harry and Sophie knew they had to have it. Gambling the future of their young family, they dug into their meager savings and bought the empty plot of land. Within a year, they pulled together enough money to begin construction on a new 27-room family Cape May hotel. In this new business, Harry hoped to recreate the family-style atmosphere from the “old country” he had loved so much. Soon, Cape May’s beautiful beaches and historic Victorian architecture began to draw large numbers of visitors from all over the world. The small hotel simply couldn’t meet the demand, so Harry and Sophie began to expand. 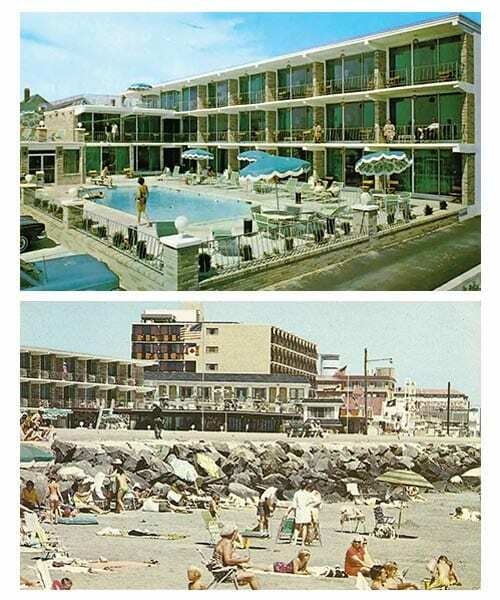 A third floor was added, then a fourth – creating the 70-room Cape May, NJ hotel now known as The Montreal Beach Resort. Sophie passed away in 1975. Shortly thereafter, son Larry joined his younger brother, Joseph, and entered the family business full-time. Harry passed away in 2011, but he leaves a proud legacy. Nearly half a century after its founding, the Montreal Beach Resort is a thriving three-generation family business. The Montreal Beach Resort is continuously evolving. As a premier hotel in Cape May, New Jersey, the resort is one of only a handful located along the Jersey Shore. To this day the resort is cared for and managed by one family. Despite growth and changing times, the Hirsch Family never wavers from its core principle of treating customers like family. 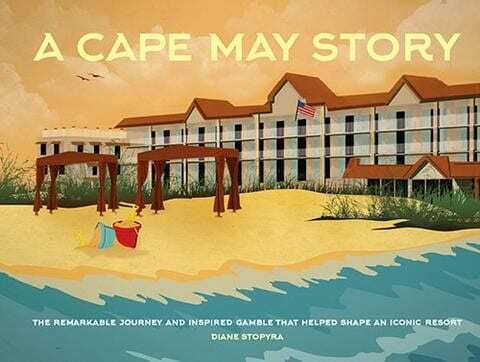 You can read the incredible full story of The Montreal Beach Resort in “A Cape May Story.” This short story makes for a wonderful keepsake of your time with us or as a gift for a loved one. Our commemorative 50th anniversary coffee table book is available online or by calling (800) 525-7011.